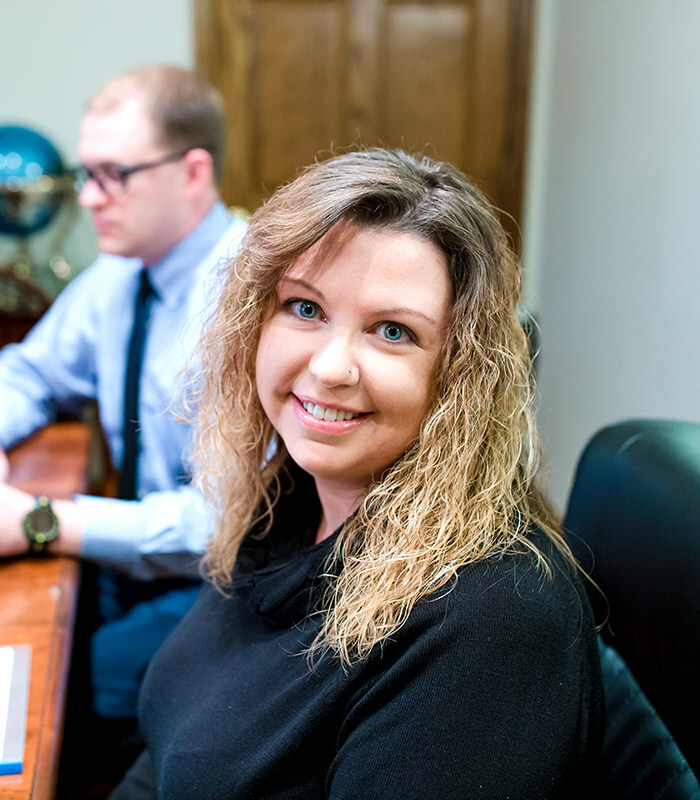 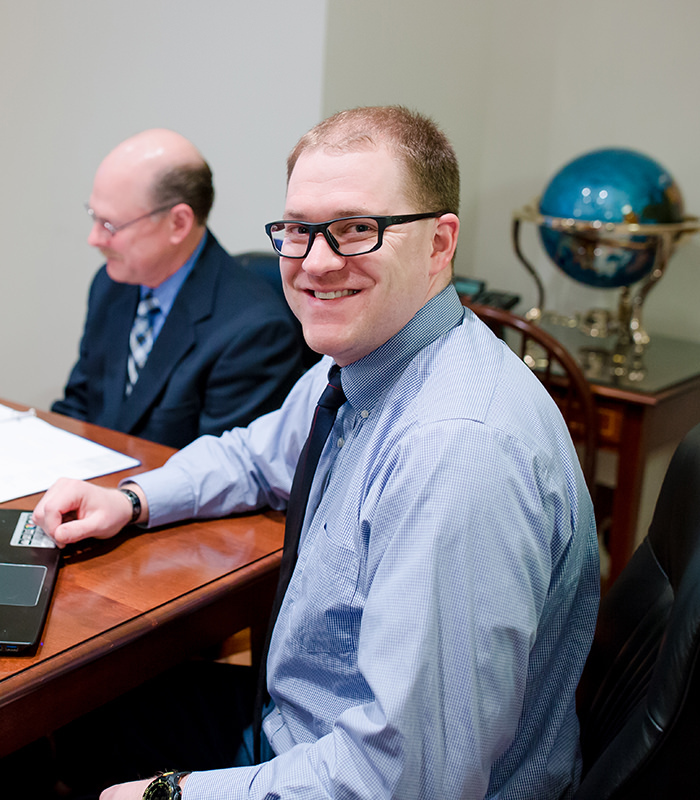 Meet the people behind AFS Insurance & Financial Services, Inc.
Not all insurance agents are created equal. 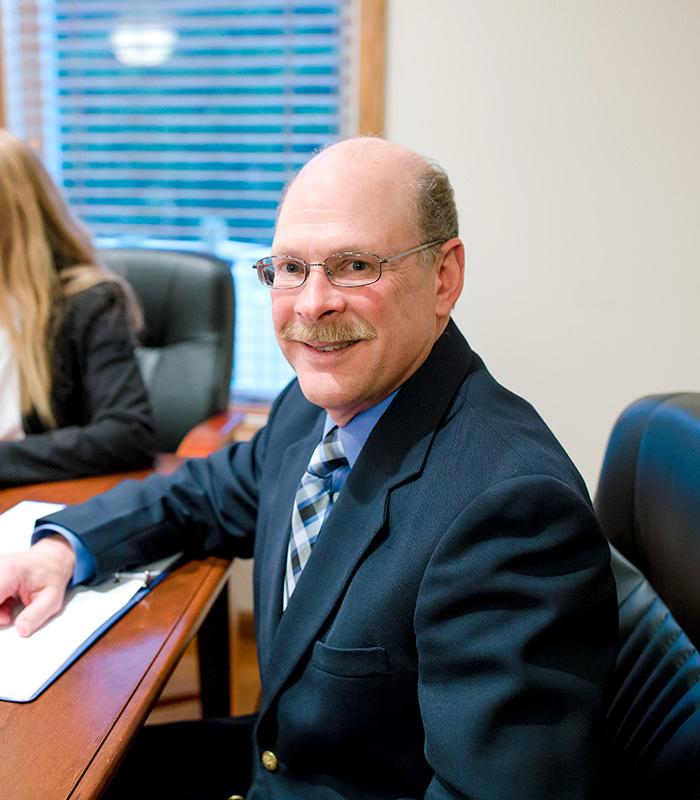 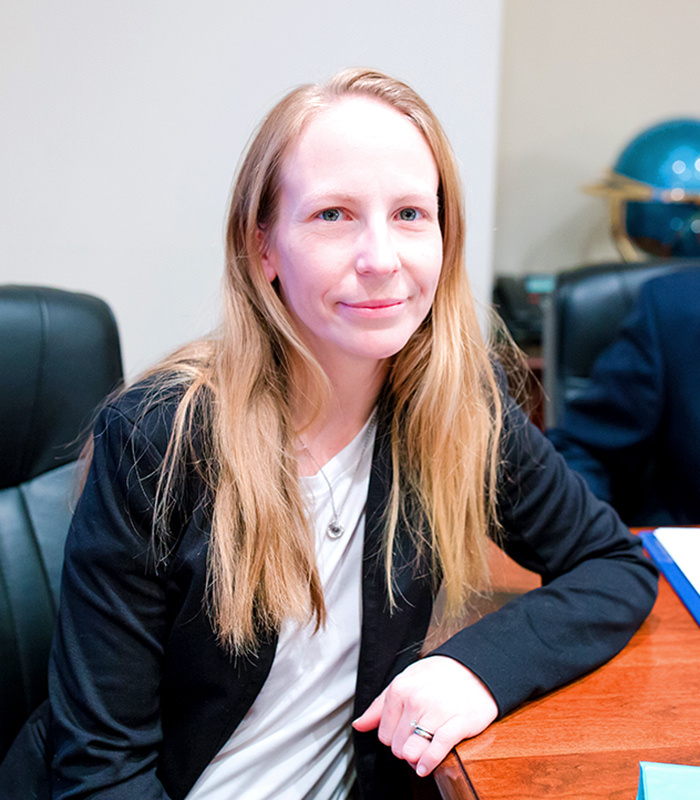 At AFS Insurance & Financial Services, Inc, we go out of our way to treat our clients like people and we use our industry experience and diversified knowledge base to protect what you value most in business and in life. 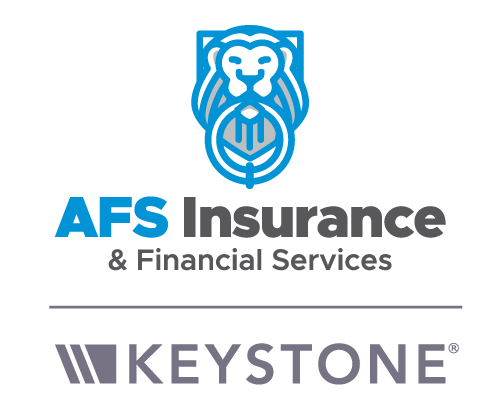 AFS Insurance & Financial Services, Inc is an independent insurance agency made up of exceptional, passionate people focused on protecting you from the unexpected.